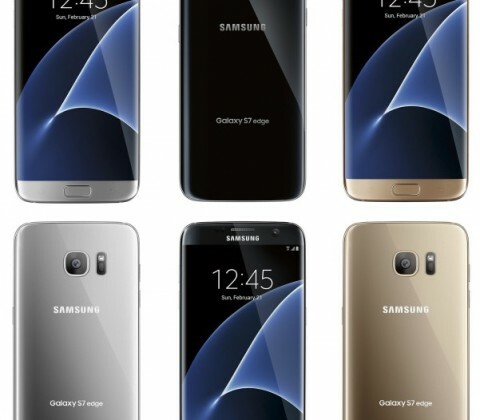 Yep, we have more renders of the Galaxy S7 Edge. There’s really not much more to hide at this point, as we’ve seen images showing off the curved sides of the device and nearly every detail about the phone and its smaller sibling have been leaked at this point. 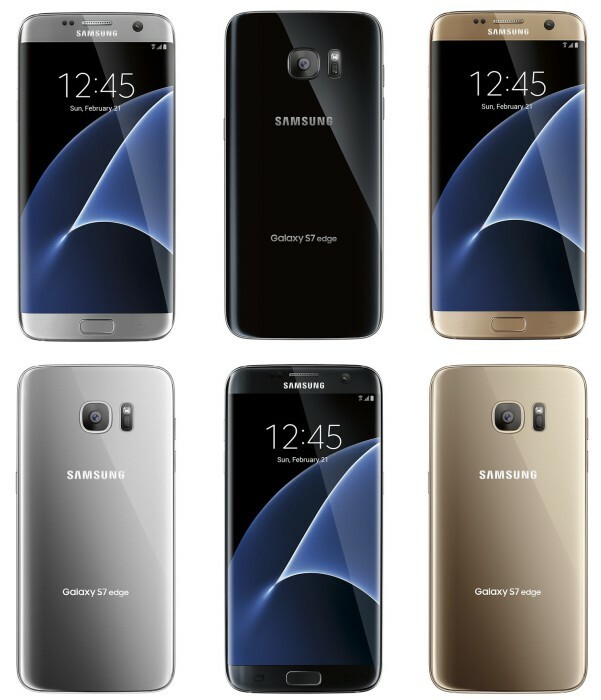 These renders do give a pretty good indication of the colors we can expect to see Samsung unveil this time around. We have the titanium silver that’s been popular on some of the company’s international models, as well as the solid black (no more blue-ish tint!) and the champagne gold that’s becoming increasingly popular. Everything else is in line with what we’ve seen, including the softer curves and stark resemblance of last year’s Galaxy S6. Do any of these colors have you ready to throw down some cash on a pre-order later this month? Personally, I’m a big fan of white/silver phones, but the titanium gray might be a nice replacement if Samsung decides to drop a totally plain white phone this time around. 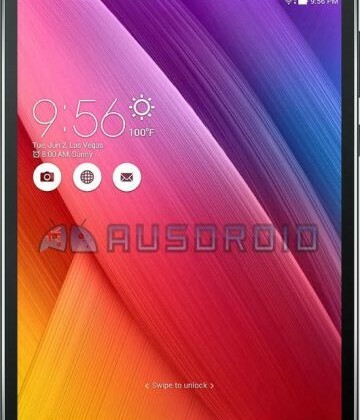 Asus is expected to unveil its new ZenPad series tablets at Computex next week, which will feature 4:3 aspect ratio screens and Intel chips. 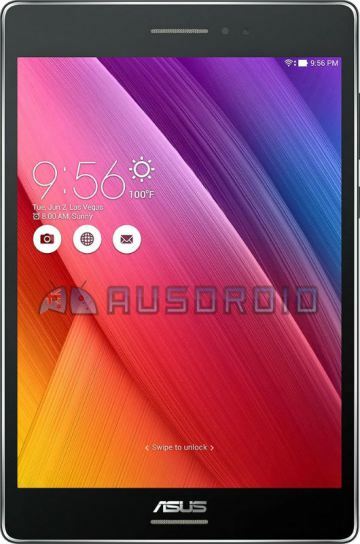 While the bezels are a bit big, the tablet above does have front-facing speakers, which should do some good as far as sound quality goes. Also expect a power button below the right-side volume rocker, a 3.5 mm headphone jack on the top, and perhaps a microSD slot on the right side as well. 7-inch and 8-inch models are expected to be released, both with Intel processors and two different storage sizes. The 8-incher will have a 2048 x 1536 screen, and the 7-incher will have a 1024 x 600 screen. Expect more information on the devices next week at Computex.